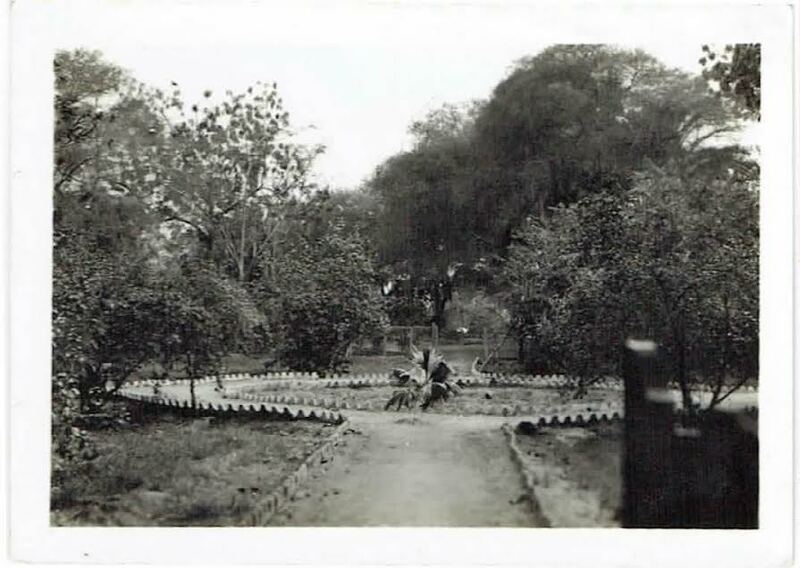 All photos are Copyrighted by Andrew Hoyle unless otherwise stated. 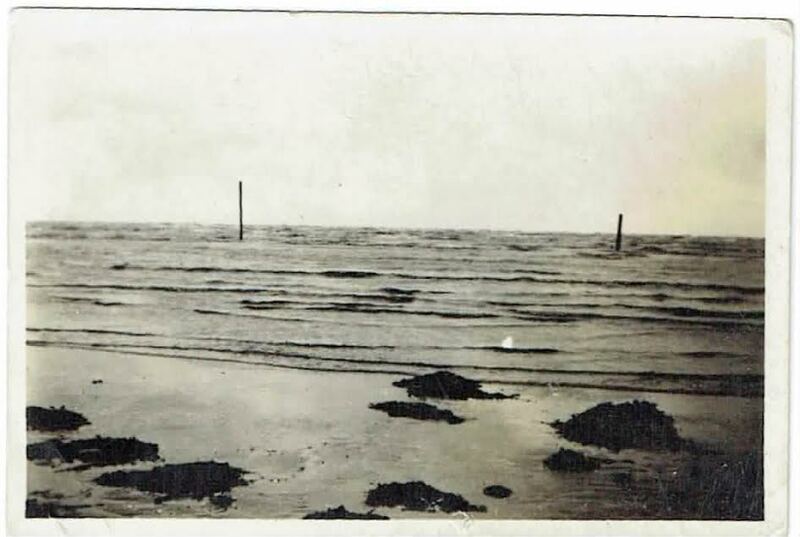 The photographs within this collection have been very kindly supplied by Andrew Hoyle and were taken by Andrew’s Great Uncle, Eric Norman Scott, who served on HMS Ausonia between the 13th May 1944 and 13th February 1946. 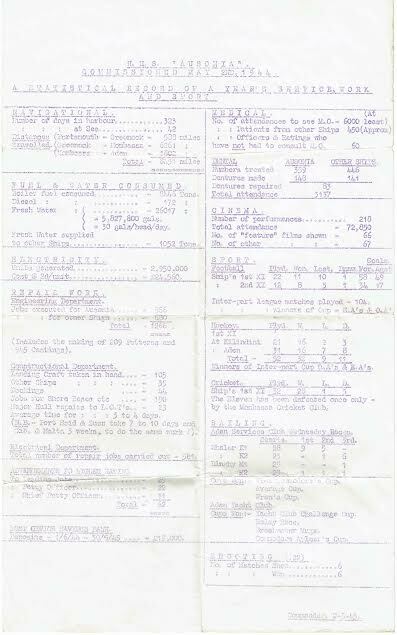 The photographs form just a small part of Eric’s war memoirs, who served on the Ausonia as a plumber. 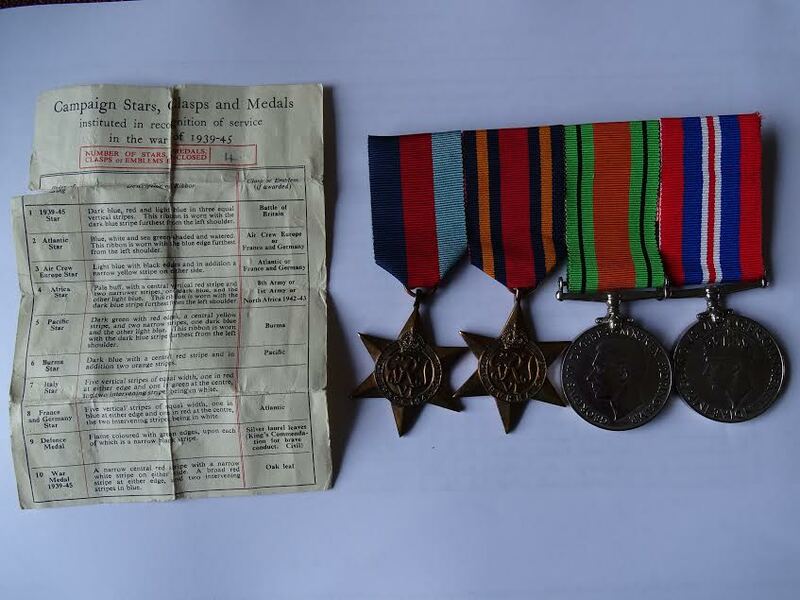 As Eric was with Ausonia from her re-commissioning as a Repair Ship in the beginning of May 1944, he would have sailed on board her from Portsmouth up to the Clyde, where she performed sea trials and then in June, left England for the Far East. 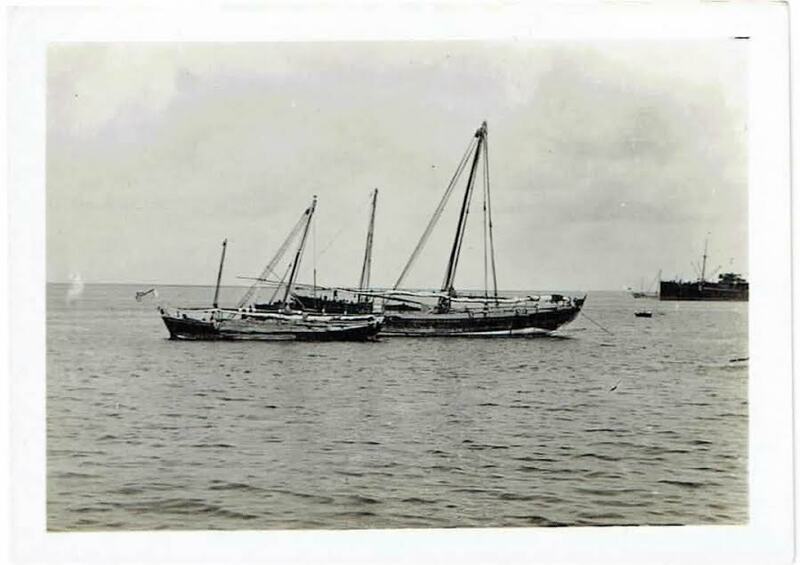 After 8 months in Aden and a short refit in Bombay, he and the ship arrived in Trincomalee, Ceylon. 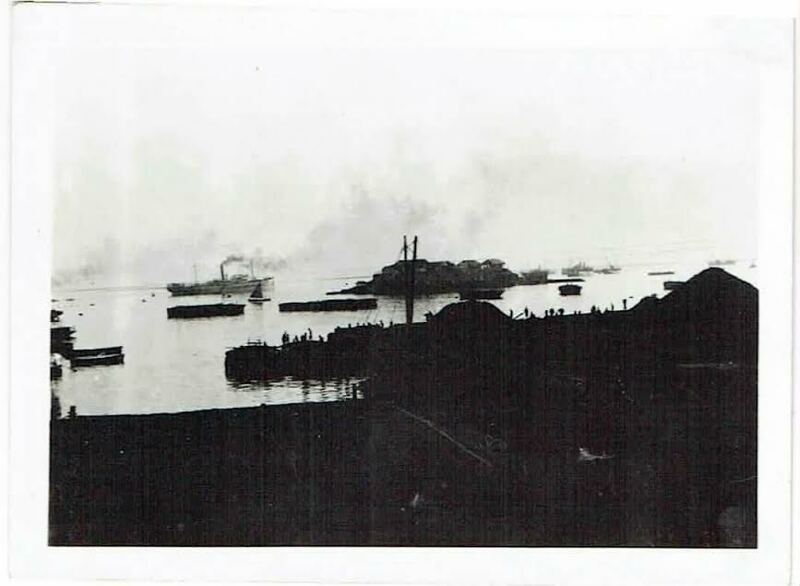 During this stage of the war, any leave taken by crew members of HMS Ausonia, was restricted to a few select areas and it should not, therefore be surprising, that Eric’s photographs are very similar to those taken by other shipmates, during this period. 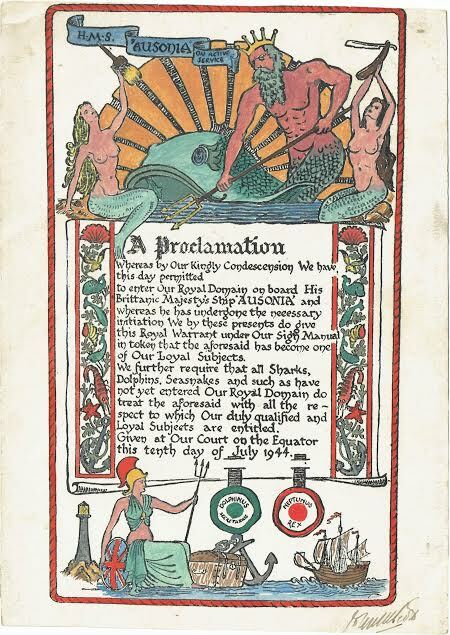 Eric’s crossing the equator certificate, which would have been issued to all crew members. 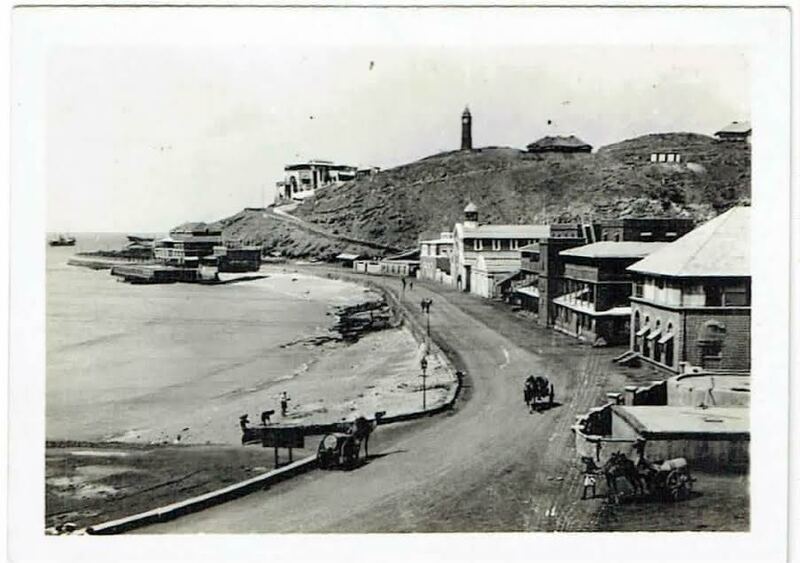 Four photographs of Aden in the Yemen, taken by Eric. 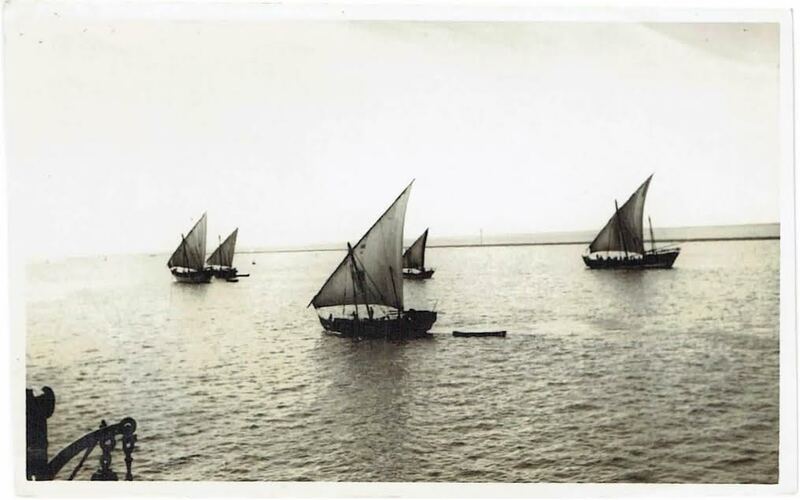 Fishermen in Tawahi Bay, Aden. 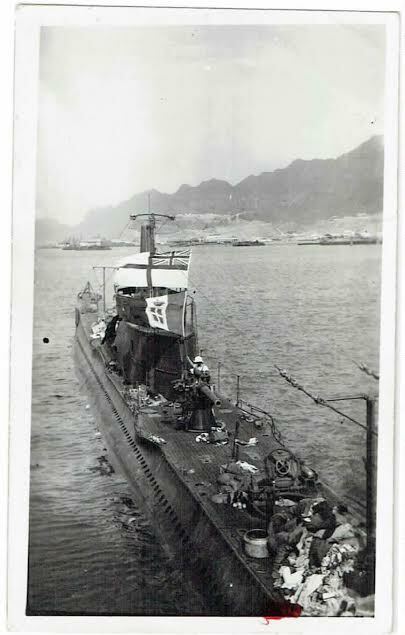 The Italian submarine, Galileo Galilei photographed here entering harbour following here capture in 1940, flying the white ensign, above the Italian flag. 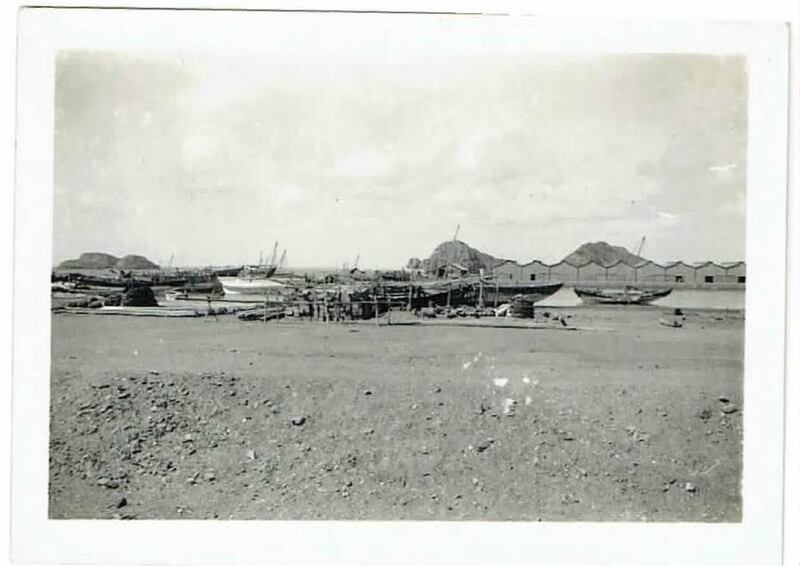 The British trawler Moonstone had been on patrol in the Gulf of Aden when the submarine’s periscope was sighted and after she attacked with depth charges, the submarine was brought to the surface, where she surrendered. 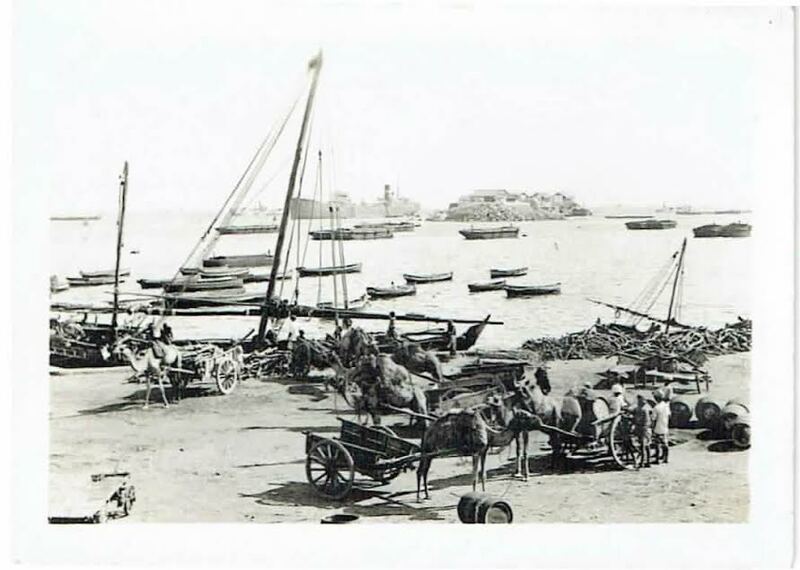 The port at Tawahi showing the rocky island, Sheikh Ahmed Sayyad. 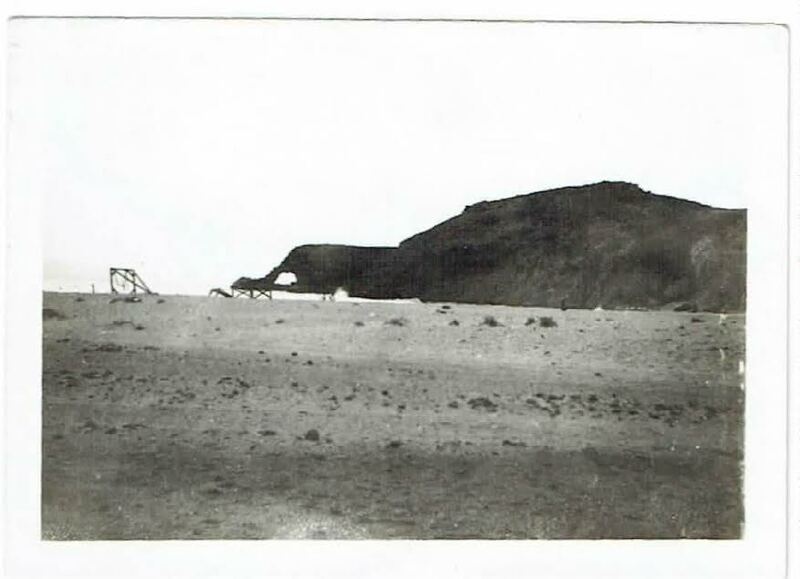 The Elephant’s Trunk, Gold Mohur Bay, Aden. 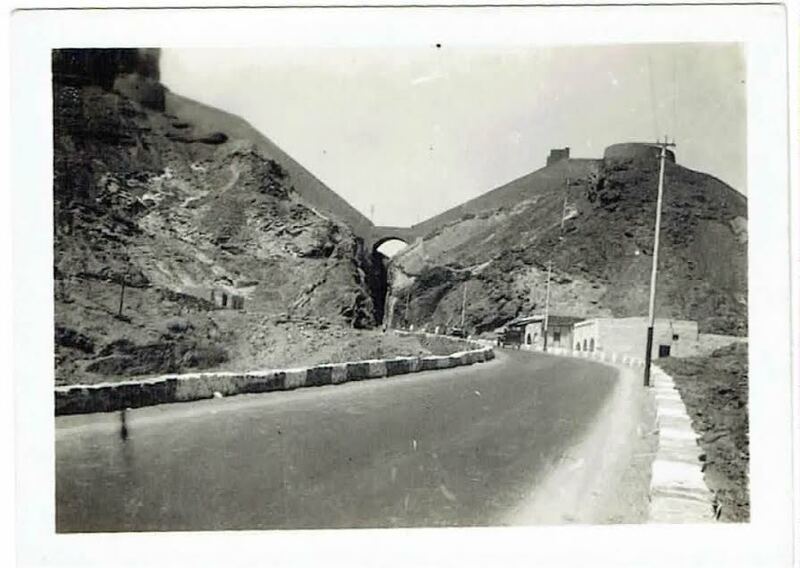 Two photographs of the old historic pass at Aden, which in 1945, connected the old city with the new. 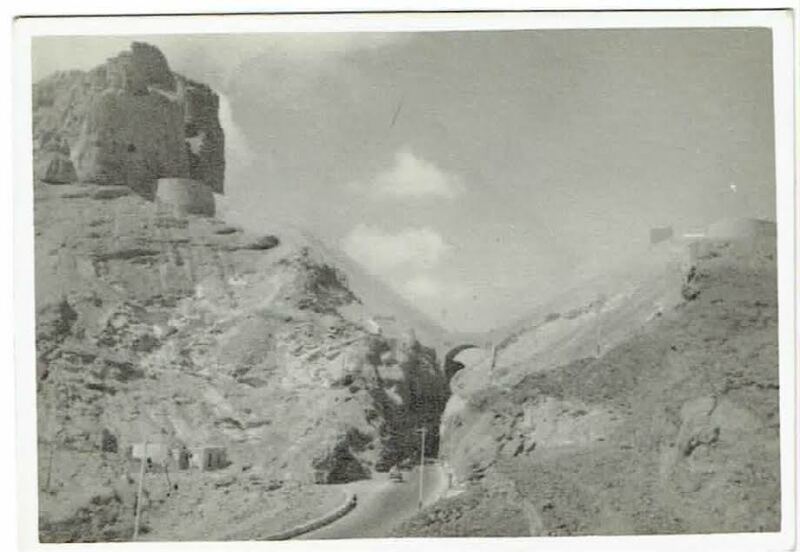 The pass was destroyed by explosives in 1962 to make way for a new four-lane highway. 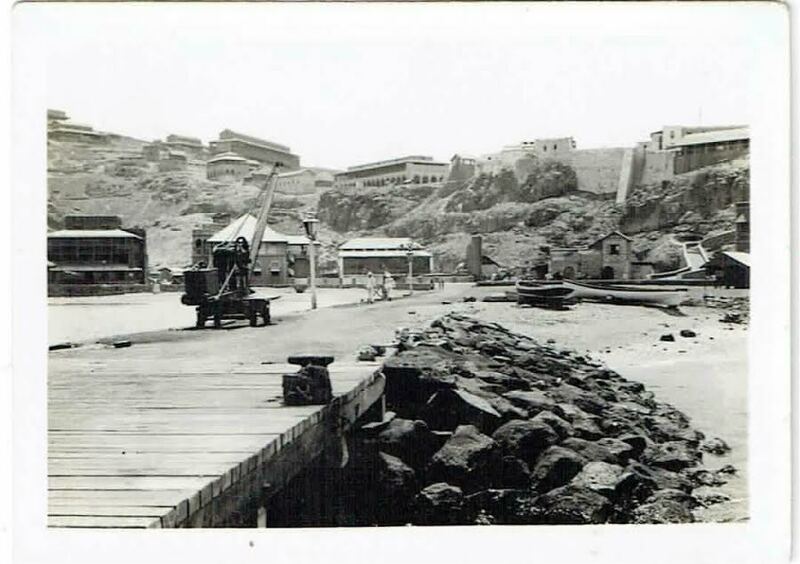 Two photographs of the Port at Steamer Point, Aden. 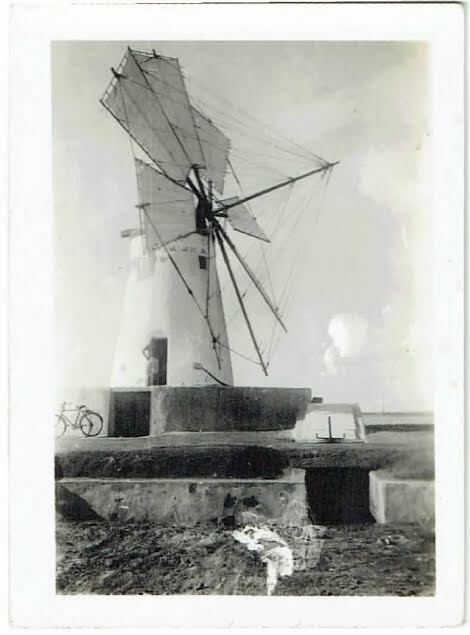 The windmill at Salt Pan or Salt Works, Aden, Yemen. Eric N Scott is seen here top right. 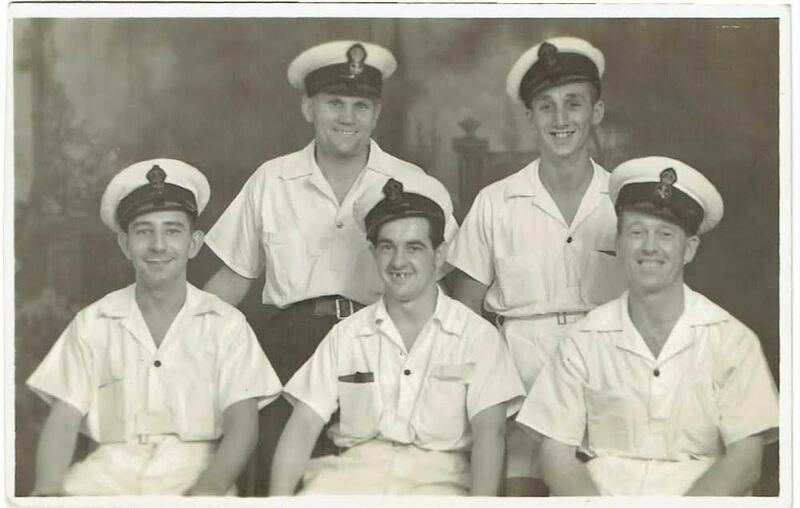 Also in the photograph are, Fred, Eric Norman Scott, Robby Robertson, Ronnie M Shirley, Bert Caleno (top left to bottom right). Eric N Scott is seen here in the front row, second from the right. 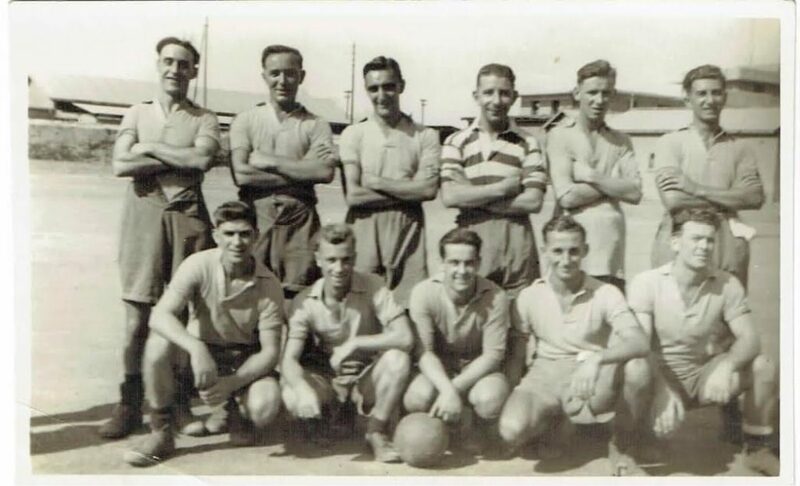 Also in the photograph, which is presumably one of Ausonia’s football teams are, N Kemp, Robby Robertson, Chris Oldfield, Gallagher, J Hendy, Ronnie M Shirley, Bert Caleno, Frank Whittle, Kevanagh, Eric Norman Scott & Blacky (top left to bottom right). 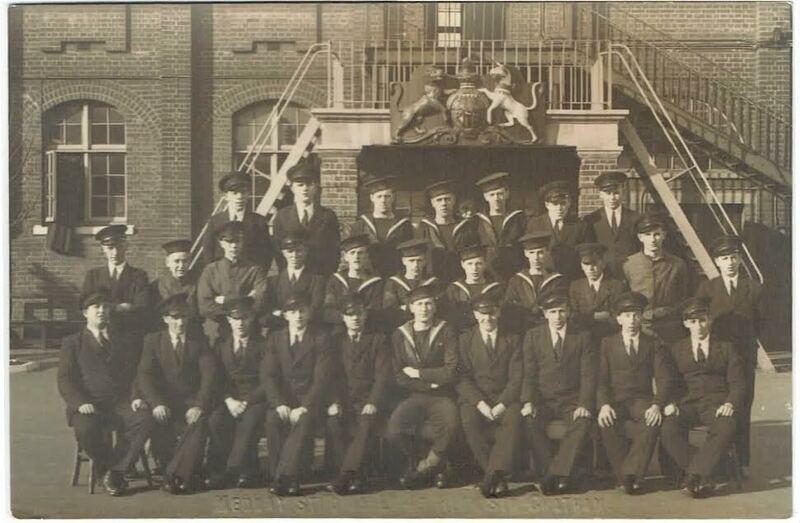 Eric N Scott, front row, far right following his passing out parade at Chatham. 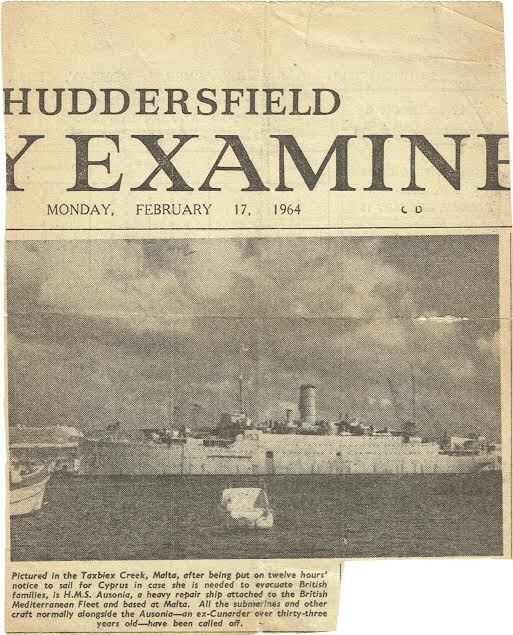 This newspaper cutting was taken from the 17th February 1964 edition of the Huddersfield Daily Examiner and shows HMS Ausonia in Taxbiex Creek, Malta.